These are the words of Ellie Lacey: a transplant survivor with a passion for running and a passion for life. Ellie’s story is truly inspirational and she continues to inspire others with her latest challenge. In her new role as Ambassador for Blacks Outdoor, Ellie will be travelling to Austria to participate in the inaugural adidas Infinite Trails World Championship. 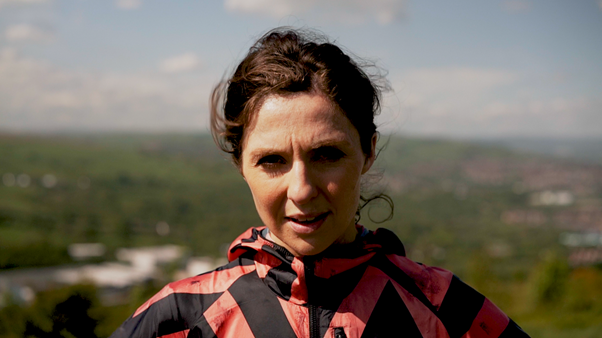 And she does; nearly every day, whether in the gruelling Welsh hills of her adopted home or the jungles and misted mountains of East Africa, where she has established the Running the Rift Marathon. Running is Ellie’s life, and she’s incredibly good at it. But for transplant survivor Ellie running is a gift, an opportunity to be cherished every time she laces up and hits the trails. In January 2017, only weeks after returning from Uganda and a successful first staging of her Ugandan trail marathon, Ellie was lying in a hospital bed reeling from the news that her liver was failing. Without a transplant she had 48 hours to live. Taking place from 21st-24th June 2018, the Infinite Trails is a brand-new trail-running Ultra Marathon with a team-oriented twist. Ellie will be the lynchpin of Team Blacks in a race that will see the team of three cover 124 kilometres and a total elevation of 7,400 metres in a single day. 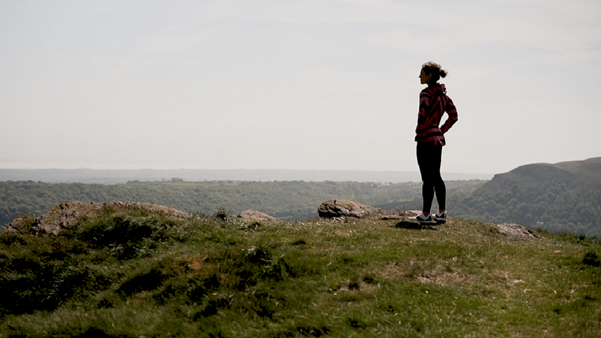 Follow Ellie’s story and her latest running challenge.